S Fretwell & Sons have been working as locksmiths in Town Fields, near Doncaster for more than 20 years, during which time we have helped many home and business owners keep their properties secure. 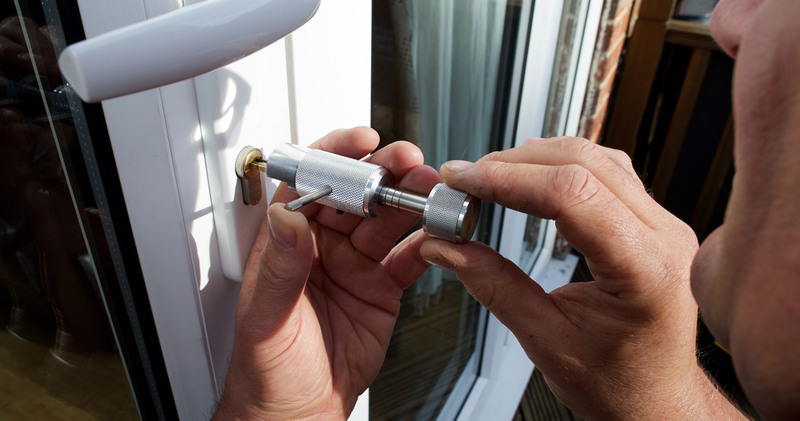 If you live in Town Fields, give us a call if you’re experiencing issues with faulty locks, door misalignment or any other issue – a lock replacement is generally more affordable than buying a new door. 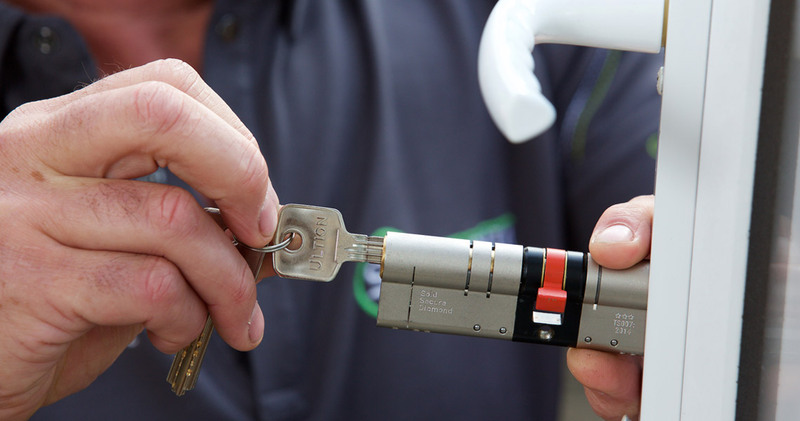 During our time as locksmiths in Town Fields, we have helped many happy customers make their premises more secure – both domestic and commercial. Friendly, experienced and professional, we will provide you with a free, no-obligation quote for whatever job you have in mind. If you own a home or business in Town Fields, give us a call on 01302 378068 and find out more about how we can help enhance your security.